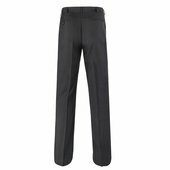 The service uniform trouser comes with fore and aft military creases, belt loops, zippered front closure and two side and back pockets. 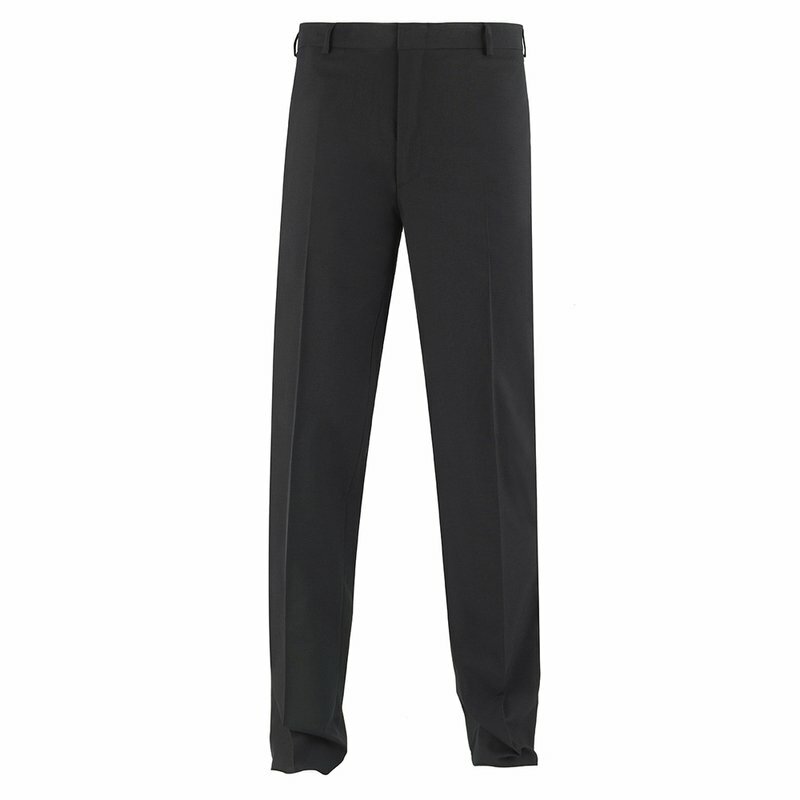 Trousers are available in two fits, athletic and classic. 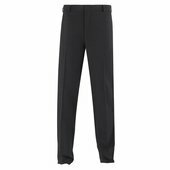 Trousers should fit comfortably and worn on the waist with side pockets and front closure lying. Trousers have belt loops, for the required belt. Trousers should hang approximately 1 to 2 inches above the floor at the back of the shoe. The service uniform is worn for office, standing watch or as the prescribed uniform of the day.